Home/News/How Often Does Your Home Need a New Paint Job? 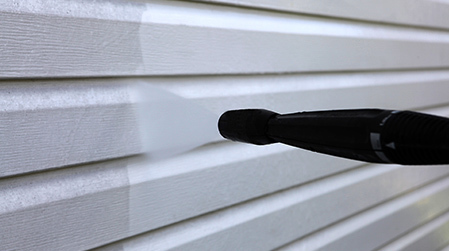 Homeowners often disagree about how frequently residential homes need to be repainted. The real answer is that there is no set time when a house should be repainted. 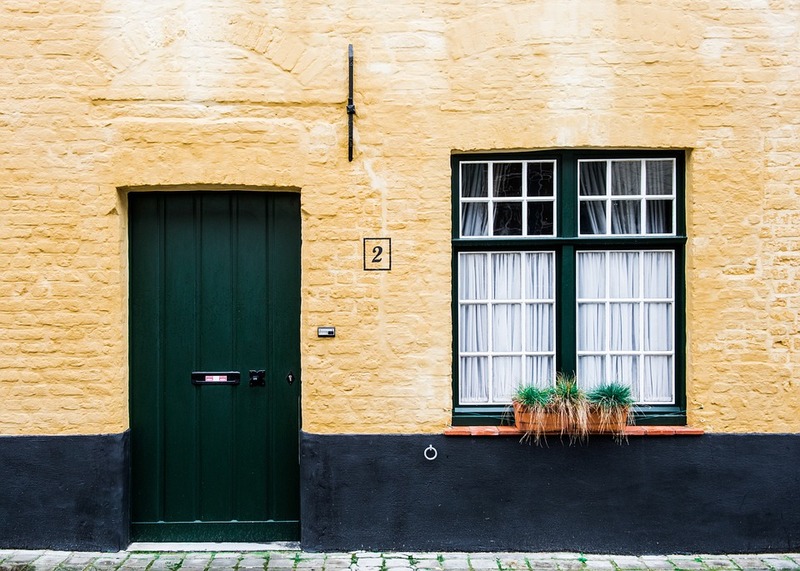 There are various factors you should be aware of as a home owner that indicate that maybe it’s time for a fresh coat of paint. 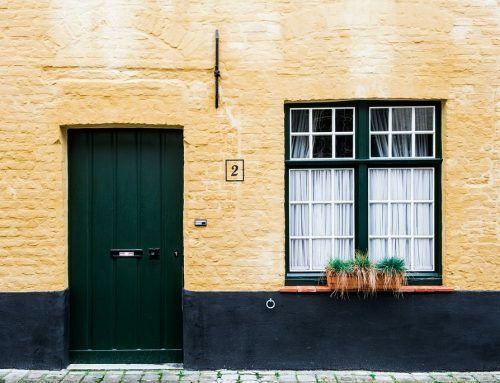 Here are a few of the signs that your home is in need of a new paint job. As a general rule, professional interior paint jobs only need to be updated once every 10 years. 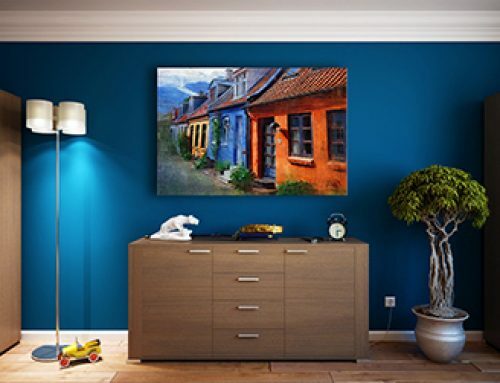 This is because professional painters will properly prime the walls, use high quality paints, and apply paint coats evenly, which will extend the lifespan of the paint job. As a general rule, paint jobs not done by professionals will experience signs of wear faster and will need to be updated more frequently. The important thing to remember is that every room in your home will have different needs when it comes to repainting. 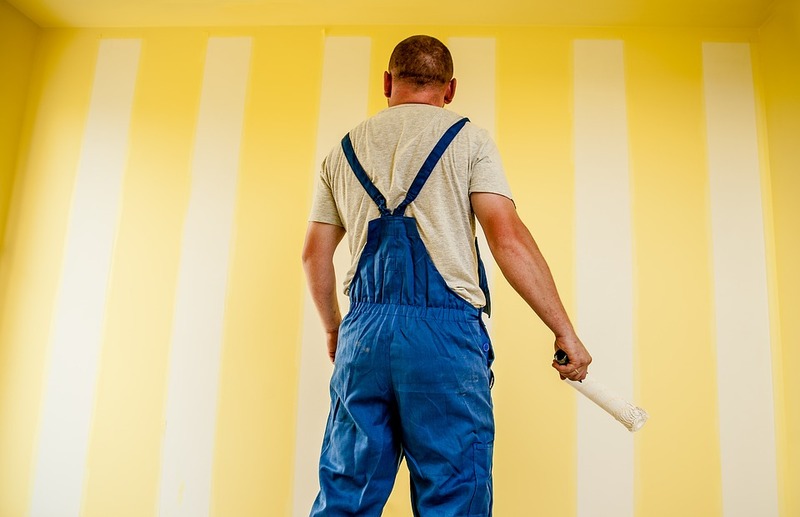 Some rooms and spaces, such as kitchens and hallways, may require fresh paint jobs more frequently because the walls in those areas experience more contact on a day to day basis. 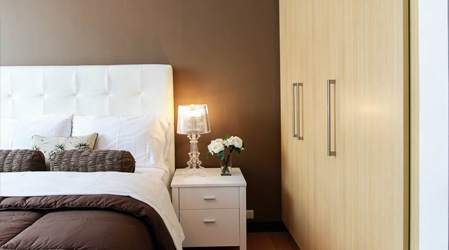 Your children may want their bedrooms repainted more frequently as they outgrow certain styles and colours. 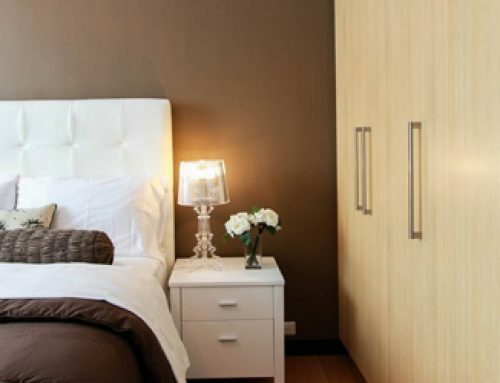 It’s important to keep these factors in mind when planning a redecorating project. 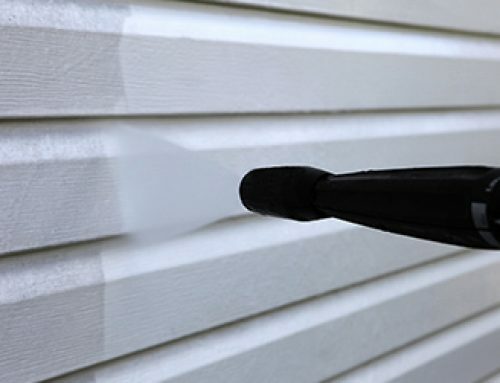 One factor that can significantly impact the frequency with which a fresh paint job is needed is sun damage. 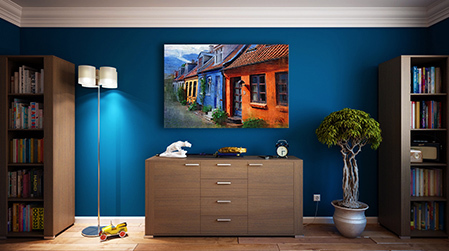 Sunlight will eventually fade the colour of the paint on walls that are exposed to the sun, which can lead to awkward discolouration and two-toned walls. 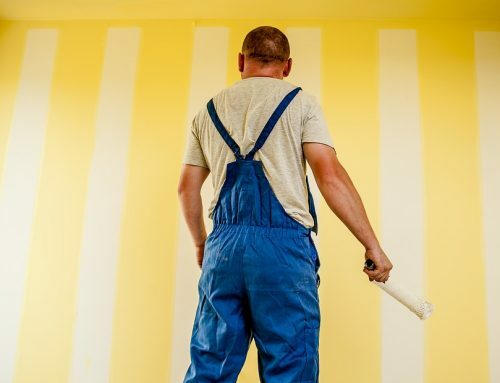 If you notice the paint of your walls is not as vibrant as it once was, it’s likely the result of sun damage and should be repainted as soon as possible. 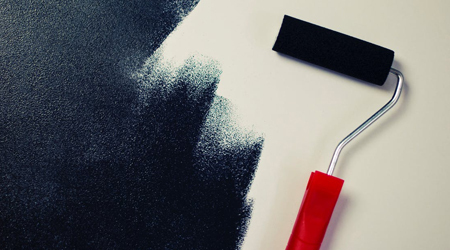 If you’re thinking about repainting the house, the professional team at Ottawa Gatineau Painting will provide your with the high quality residential painting services you need. We’ll ensure the best job possible so you can guarantee the most pristine walls possible for many years to come. For more information about our professional painting services, give us a call today at Ottawa Gatineau Painting.